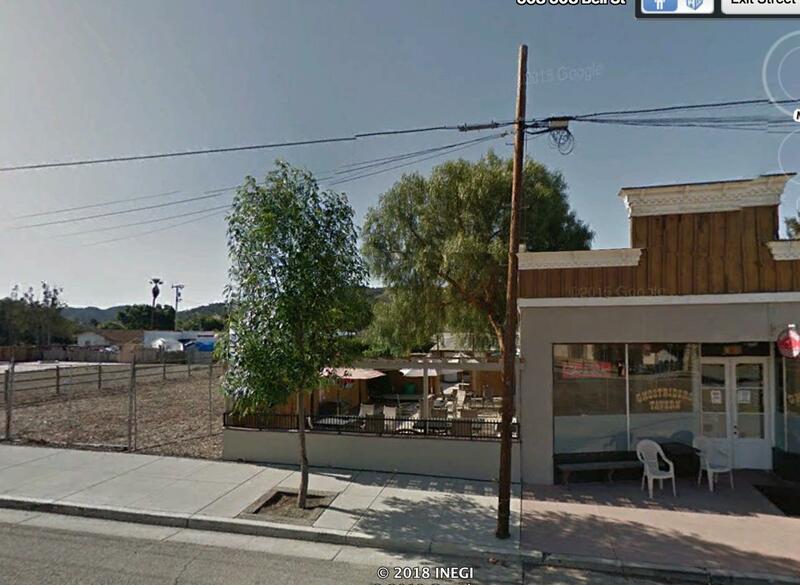 Opportunity knocks!Commercial Zoned lot with 50' of frontage on the main roadway through Los Alamos. Hot spot for LA Tourist to escape the City. Zoning will allow a mixed-use of the property. New Constructions surrounds.